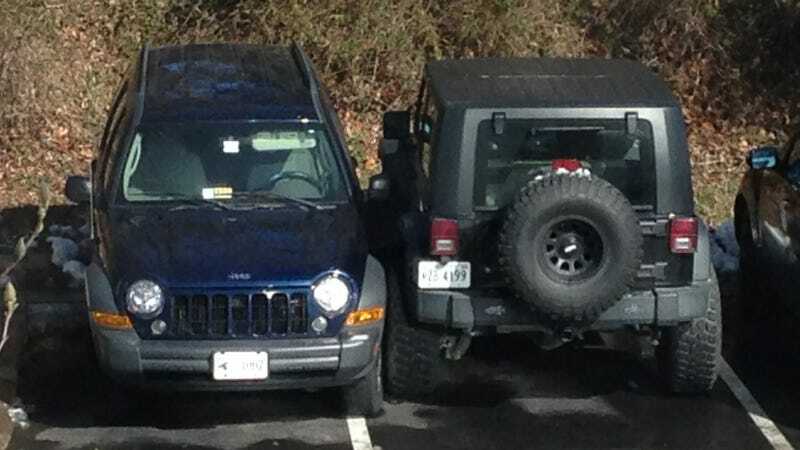 Yes, Jeep drivers can be asshats too. Yes, Jeep drivers can be asshats too. I mean, come on. How does that even happen?